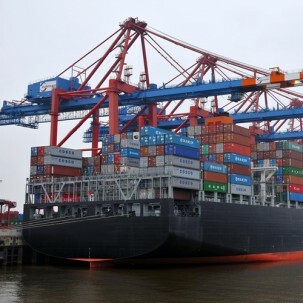 The container liner trade is faster than ever and demands prompt action as alterations to plans and last minute changes are often privy to this business. As Sharaf Shipping we understand that Time is Money. We attend to our Principals from global leaders of the liner industry to local and niche operators of the region and completely understand the dynamics of the trade. Our team is well versed to ensure smooth operations from GP containers to Tanks and from Reefers to Flat Racks to carry OOG cargoes. Our highly experienced sales team has excellent contacts and cargo connections in the Saudi market and brings about detailed market information and a diverse range of enquiries based on Principal requirement. We ensure all disbursement accounts and port cost calculations are checked by our team who is specialized in maritime accounting and finance in order to maintain an accurate disbursement and fund management.